During flu season, protecting your health with a flu shot is easier than ever and as close as your local VA or neighborhood Walgreens. VA and Walgreens care about your health and are partnering to offer enrolled Veteran patients easy access to flu shots. VA and Walgreens are national partners, providing no-cost standard (Quadrivalent) flu shots to enrolled Veterans of the VA health care system. If you are interested in finding out more about other vaccine options, especially if you are aged 65 or older, contact your VA health care team. During the program, which runs from August 15, 2018, through March 31, 2019, enrolled Veteran patients nationwide have the option of getting their flu shot at any of Walgreens’ 8,200 locations in addition to their local VA health care facilities. Your immunization record will be updated electronically in your local VA electronic health record. Walgreens has the capability to electronically send vaccination information to the VA electronic health record. The VA-Walgreens national partnership is part of VA’s eHealth Exchange project. This national program ensures that many Veterans get their no-cost flu shot at their local Walgreens, satisfying their wellness reminder because they either found it more convenient or did not have a scheduled appointment at a local VA health care facility. 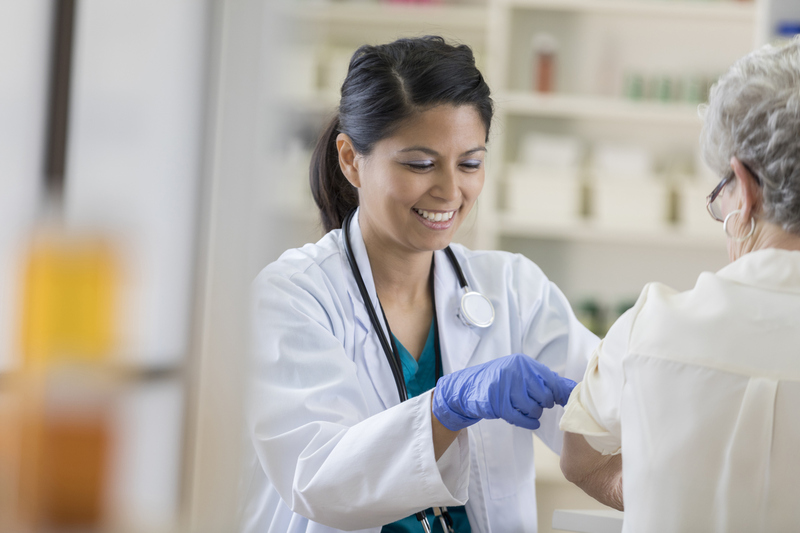 You may receive a no-cost flu shot during any scheduled VA appointment if you are admitted to one of our VA health care facilities, or at one of the convenient walk-in flu stations. For more information on locations and hours contact your local VA health care facility. 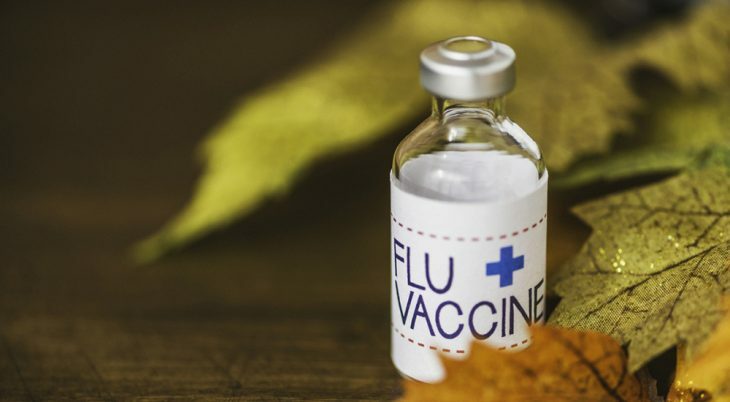 Many local retail pharmacies offer flu shots that may be covered by private insurance or programs such as Medicare. There may be a charge for your flu shot at these locations. If you do not have insurance, there will usually be a charge. Thank you for your efforts to keep us healthy following our post service years. The free standard Flu Shot at Walgreens; is the veteran’s spouse included or pay a fee? Any idea what that fee is, as both of us are on Medicare.